This morning I have Wayne Dyer on my mind. Well, Abraham Maslow through Wayne Dyer to be exact. Maslow once said that self-actualization was "being independent of the good opinion of others." Can you imagine not giving a flying fizzle what anybody else thinks about you or what you are doing? It is the ultimate freedom in my opinion. 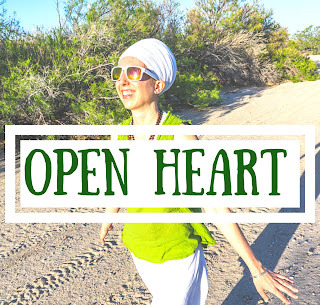 Kundalini Yoga is a veritable treasure trove of tools to help practitioners attain this kind of freedom. The freedom to be yourself. Period. Not caring what people think is not synonymous with not caring about people. In fact, it is caring so much about who a person truly is--their SAT NAAM (read: their true identity as an infinite being in human form). 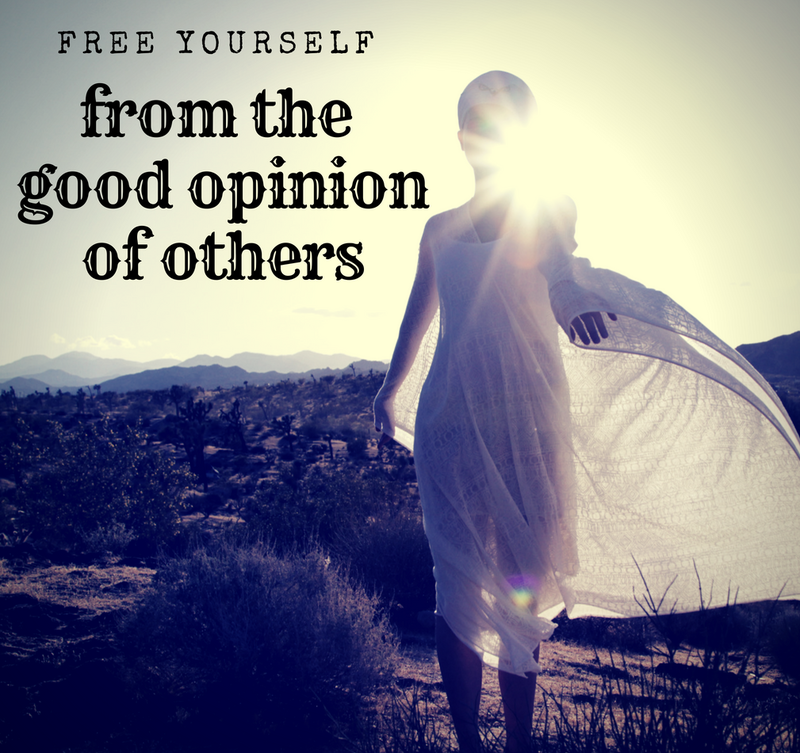 Disregarding someone's thoughts (or rather, your thoughts about what you think they are thinking!) and seeing the real person is what unconditional love is all about. You cannot control others, but you can control how you feel about them. And if you can find peace within yourself as you interact with even the most difficult people, you will be sooooo free. 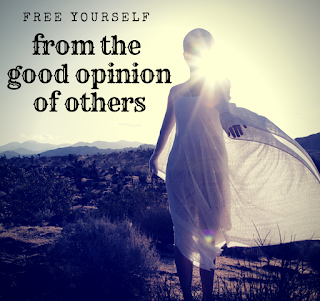 Enjoy your independence from the good opinion of others! Here is a video of a meditation to strengthen your relationship to your own inner "opinion"--so you never need be reliant on anyone's else's. This is one of the four meditations from my Reclaim Your Happiness album. It uses the "miracle mantra" that Yogi Bhajan gave: Guru Guru Waheguru, Guru Raam Daas Guru.